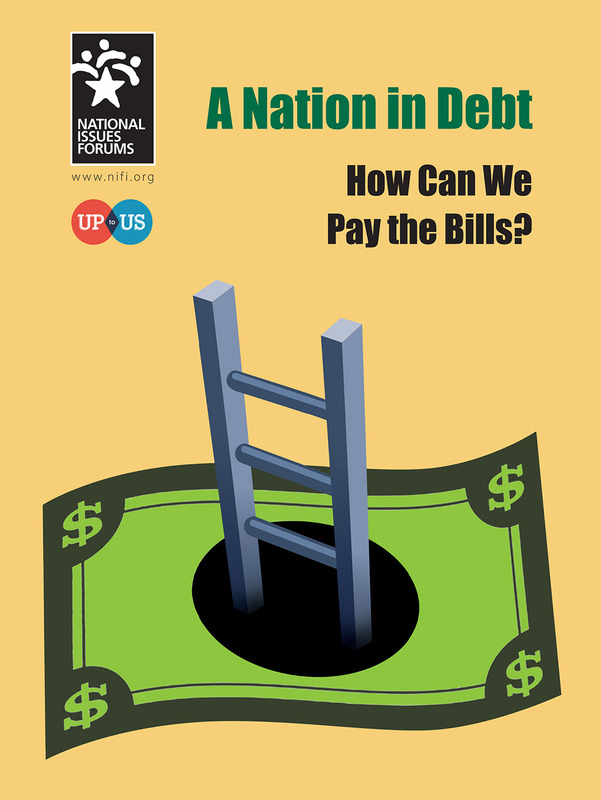 The National Issues Forums Institute (NIFI) has released three new issue guides for 2019. A House Divided, Keeping America Safe, and A Nation in Debt are all available to purchase in digital and hard-copy formats on the NIFI website. “Division,” “polarization,” and “hyperpartisanship” are front and center throughout the current political discourse. 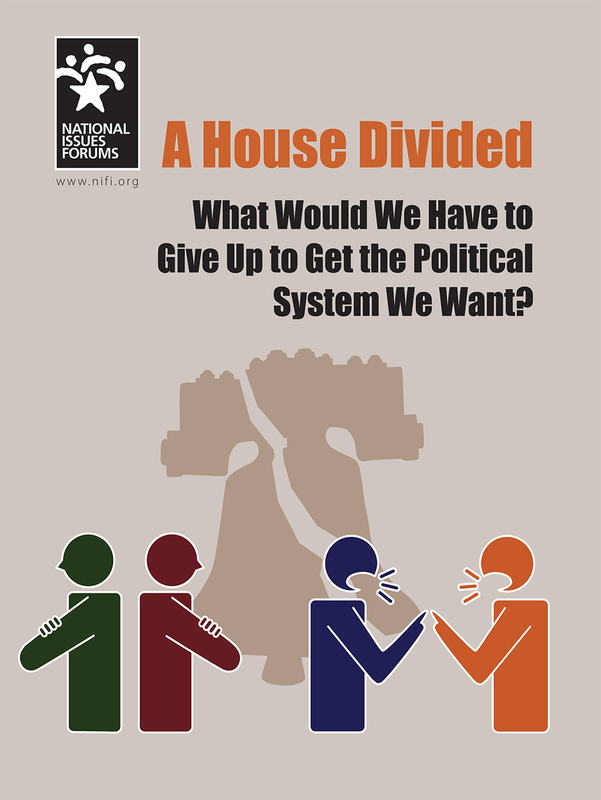 This framework comes at the question not from a social perspective but from a political one. If we are so divided, how then shall we self-govern? This is not about “getting along” but rather about what we should do even as we don’t get along. 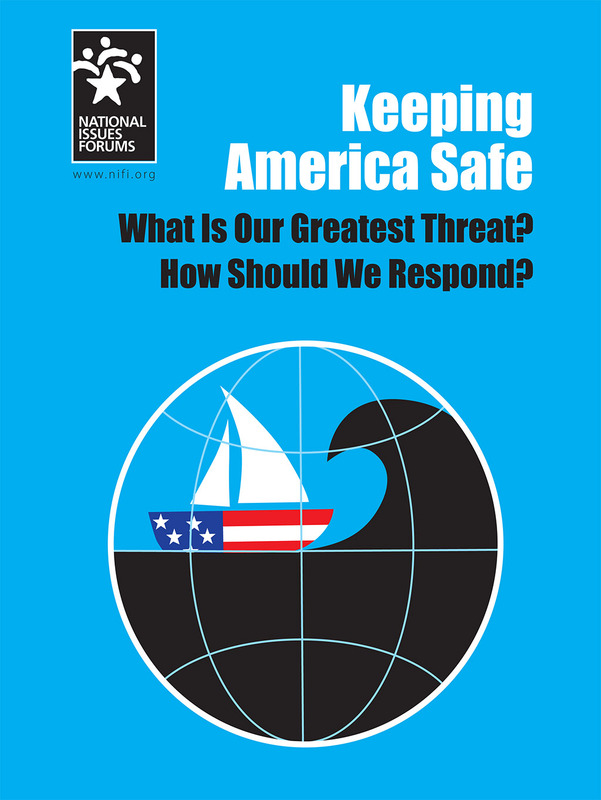 Keeping America Safe: What Is Our Greatest Threat? How Should We Respond? The world is increasingly volatile, and the question of just what America’s role on the world stage should be lies at the root of many global conversations. This is not just a dry (yet important) question of geopolitical strategy; it also includes trade, our general stance toward other nations, and our relationships with traditionally stabilizing institutions. These issue guides are nonpartisan supports for moderated, deliberative conversations among small groups. We try to portray the chief tensions that citizens need to work through to form sound judgments on difficult public problems. Kettering researches and develops them for publication by the National Issues Forums Institute, which makes them available to the NIF network of local convenors.